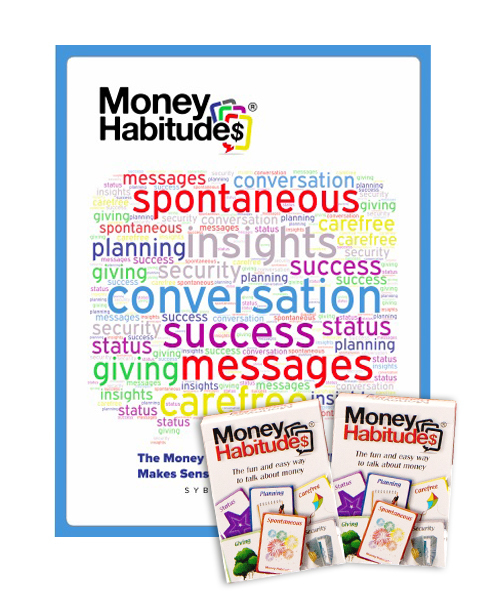 Money Habitudes, the popular deck of conversation-starter cards to help couples talk about money are recognized as an important and unique tool in combating divorce and fostering healthy marriages. Wilmington, NC, June 16, 2009 — LifeWise announces that the company’s Money Habitudes cards has received the Smart Marriages 2009 Impact Award. The award recognizes those whose program, research, materials or leadership provide hope about reversing the epidemic of divorce and family breakdown. Money Habitudes addresses one of the most basic challenges to a successful marriage: disagreements about money and the difficulty couples have talking about financial issues in a constructive way. “Money is the number one cause of conflict in marriages—even good, solid marriages. 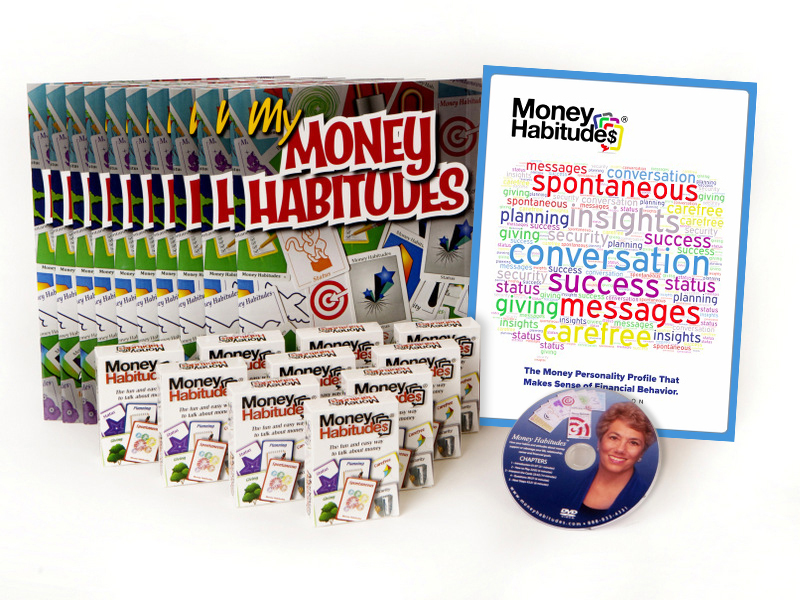 Money Habitudes is a great tool and innovative way to help couples address their money issues,” said Diane Sollee, MSW, founder and director of the Coalition for Marriage, Family and Couples Education (CMFCE) and director of the Smart Marriages Conference. The easy-to-use Money Habitudes cards were created by Syble Solomon in 2003. Today, they are being used by thousands of people around the world to foster fun, constructive, engaging and non-threatening conversations about money and financial decisions. The cards are used by financial educators, marriage counselors and pre-marital educators in the military, faith-based and community-based programs as well as by business consultants, teachers and youth leaders, individuals and couples. Special editions of the cards are available for young people and Spanish speakers. Complete training materials are available for all versions. Past recipients of Impact Awards have included: John Gray, author of the Mars and Venus books, Harville Hendrix and Helen LaKelly Hunt, creators of IMAGO and Gary Chapman, author of The Five Love Languages. This year’s other Impact Award recipients are: Barry McCarthy, PhD, a clinical psychologist and professor at American University for his work with couples’ sexual awareness and Fireproof, the inspirational film about faith’s role in a crumbling marriage. The awards will be presented during the 13th Annual Smart Marriages Conference, July 8-11, 2009, in Orlando, Florida. Solomon will deliver a keynote address on July 9. It is anticipated that 2000 people will attend the event, mainly counselors, social workers, psychologists, marriage and family therapists and family life educators. Other featured presenters will include Sue Johnson, Howard Markman, Scott Stanley and Michele Weiner-Davis. Solomon received the Mary Ellen Edmondson Educator of the Year Award from the Association for Financial Counseling and Planning Education (AFCPE) for her work with Money Habitudes. She is popular speaker and her presentations have received rave reviews from the Miami Dolphins, YWCA Leadership, Community Action Agencies, Financial Advisors and Women’s Organizations.